Make a deposit to book your Kite Camp! 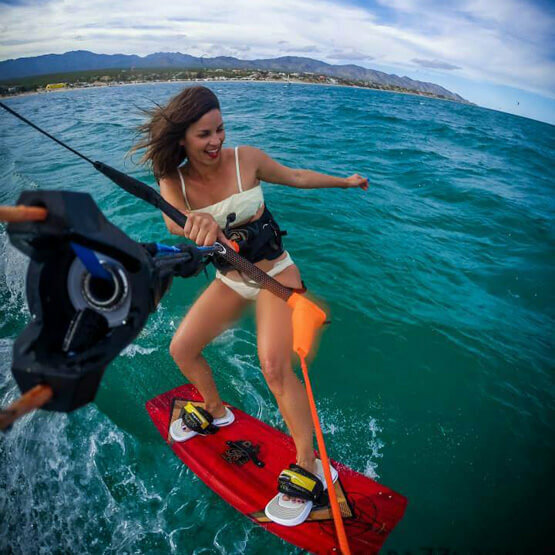 Home / Kitesurfing / Make a deposit to book your Kite Camp! CHECK IN at Playa Central.